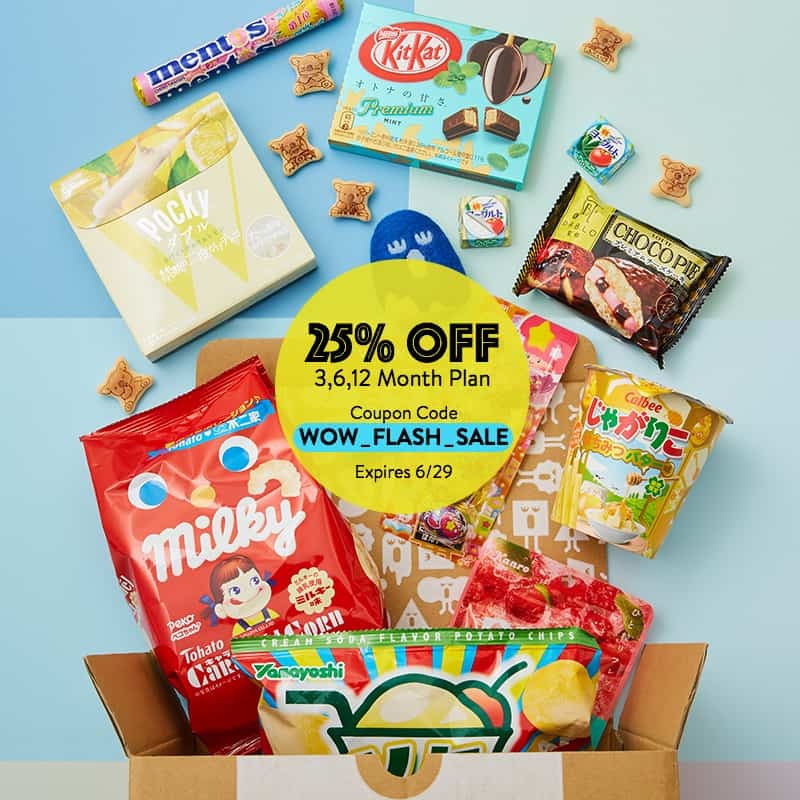 Wow Box Flash Sale: Get 25% Off 3, 6, OR 12 Month Plans! 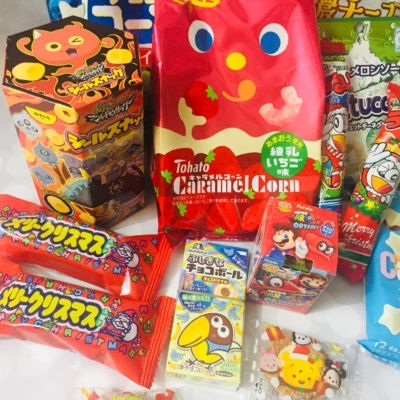 WOW Box is a Japanese candy subscription coming right from Japan! 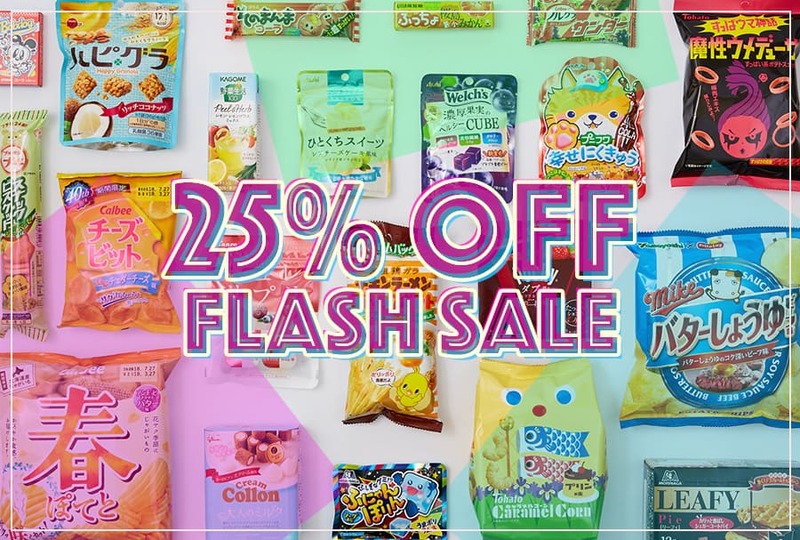 They currently have a flash sale – get 25% off on all 3, 6, and 12 months plans! Use the coupon code WOW_FLASH_SALE to get the deal. Valid until 6/29. 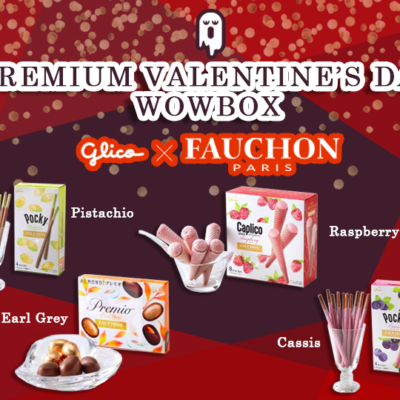 Visit WOW Box to subscribe or find out more! You pick the theme we pick your treats! Receive Most up-to-date and time-limited Japanese sweets & snacks are included Hand selected by culinary specialists. 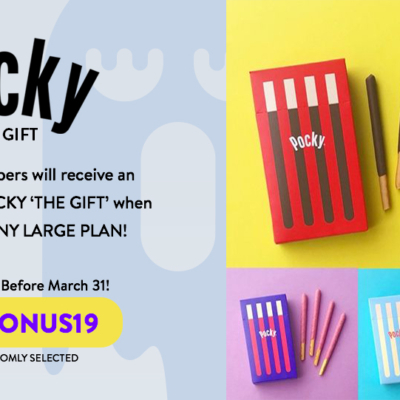 Original Fun & Tasty, Kawaii & Beauty, and limited edition boxes! Save 10% off upon checkout. Use coupon code S-Q7MQ12IE.